The GSASMSPL recently participated in India Electronics Week (IEW) on 26th to 28th February 2019 at KTPO Trade Center, Whitefield,Bangalore . 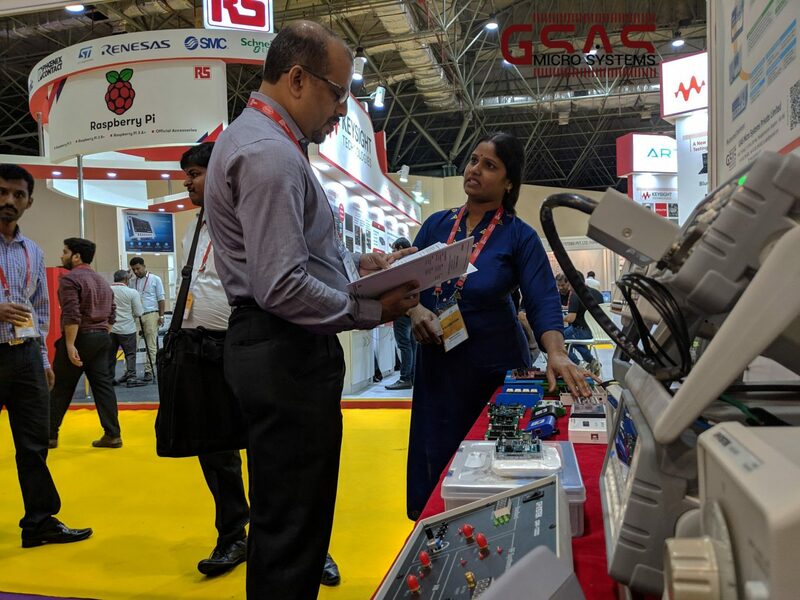 India Electronics Week (IEW) is an annual event organized in Bangalore by Electronics For You (EFY) Group and is supported by the Ministry of Electronics and Information Technology (MeitY), Electronics India and Digital India. The theme for this year’s IEW is “Driving Technology, Innovation & Investment for Smart Products”. 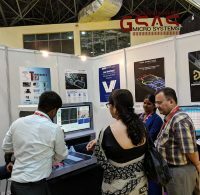 The motto of India Electronics Week (IEW) is to promote and enable the development of a SMARTER range of products in India and realizing the growing demand of additive manufacturing and rapid prototyping technology among engineering designers and manufacturers, this year’s IEW provided a platform to an array of exhibitors to come forward with their unique low-cost manufacturing equipment and make customers realize that low-cost manufacturing is no more a dream, but very much possible in the Indian context. 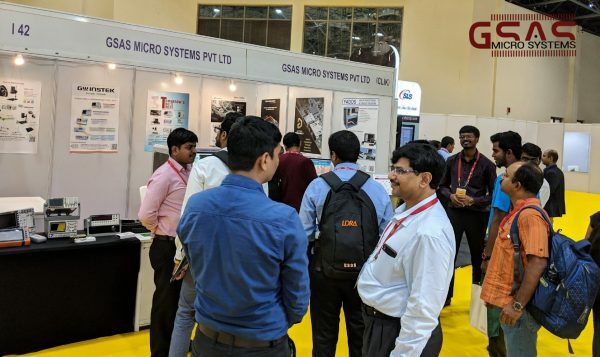 Our team was very happy to interact and provide insights as well as demonstrate the functionality and uses of the unique and efficient tools in our portfolio to the many interested visitors who stopped by our stall. 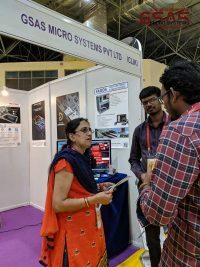 Here are a few glimpses below, also do click below to see more.